According to Deadline, Daniel Kaluuya (Get Out) has been cast in Steve McQueen’s crime thriller Widows, joining Oscar-nominated actress Viola Davis (Fences), Michelle Rodriguez (Furious 7), Elizabeth Debicki (The Man from U.N.C.L.E.) and Tony winner Cynthia Erivo (Broadway’s The Color Purple). Andre Holland (Moonlight) is also in the cast. The story follows four women whose husbands are killed during a failed armed robbery attempt. The surviving widows join together to pull off the heist themselves. McQueen and Gillian Flynn (Gone Girl) wrote the script which is based on the 1983 British miniseries of the same name. The miniseries was written by Lynda La Plante (Prime Suspect). The feature film adaptation was set up at New Regency, with See-Saw Films producing along with McQueen. Film 4 is co-financing. 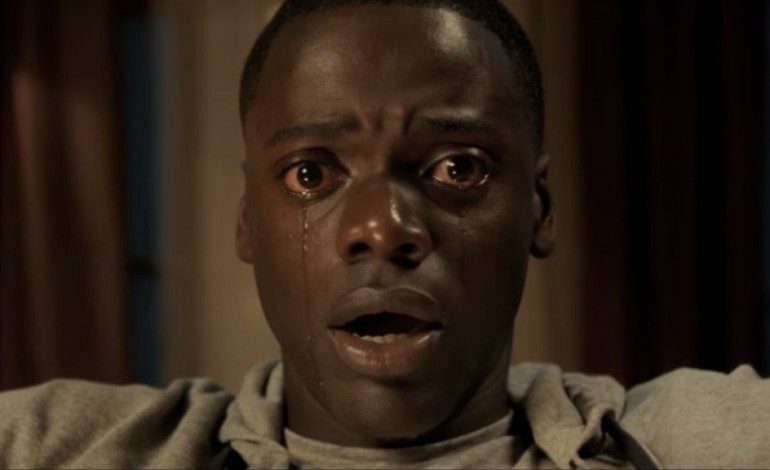 Kaluuya can currently be seen in theaters in Jordan Peele’s horror mystery Get Out, which was just released; the well-received film opened to the top of the box office in its first week of release, earning $30 million in ticket sales. The British-born actor is currently filming Marvel’s Black Panther and is set to star in The Kitchen which he also wrote. He recently appeared in Sicario. Widows is currently in pre-production and is planned for release sometime in 2018.